Hertha Berlin are out to cement their place in the Bundesliga top four away to plucky SV Darmstadt 98 on Saturday in the hope of continuing what has been a remarkable first half of the season for the capital-city side (kick-off 15:30CET/14:30GMT). Check out highlights of Hertha's victory over Bayer Leverkusen last week here. 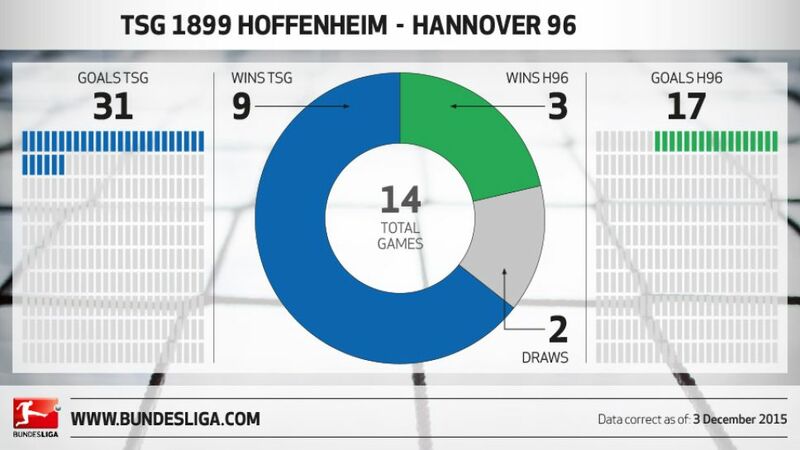 Hertha played their first ever Bundesliga game against Darmstadt, on 12 August 1978 in a match that ended goalless.That season - 1978/79 - was the only previous campaign these two sides were both in the Bundesliga together, but they have met an additional six times in Bundesliga 2 – most recently in 1992/93.Hertha are the only team Darmstadt have played more than one game against in the Bundesliga without scoring.Darmstadt's last win over Hertha was on 19 July 1992 in Bundesliga 2 – a 3-0 success.The last time these two sides met was on 10 September 2006 in the first round of the DFB Cup, with Hertha needing extra time to win 1-0.There have been a total of 17 encounters between these two in all competitions, with Hertha winning seven and Darmstadt five.In six of these 17 meetings, the scoreline was 0-0 after 90 minutes. Relive the highlights of Darmstadt's derby win over Eintracht Frankfurt last week right here. Click here for an up-to-date view of the interactive Bundesliga table.